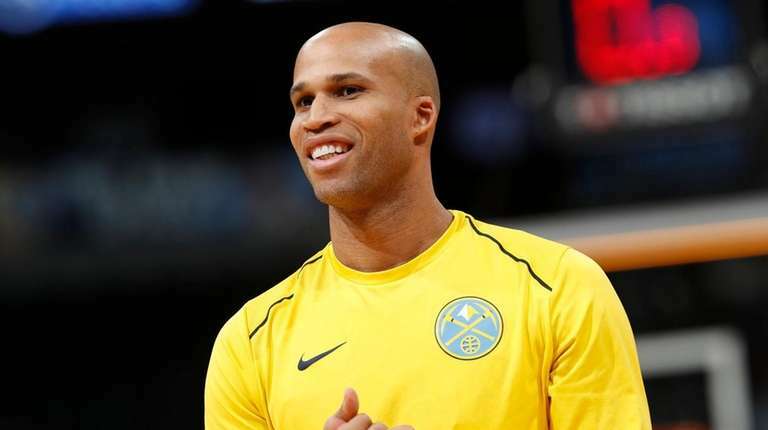 The YES Network has hired Richard Jefferson as an analyst for select Nets games, returning him to the team he helped win consecutive Eastern Conference titles in the early 2000s. He will debut on Wednesday as a studio analyst for the season opener against the Pistons in Detroit and a week later will work his first game, alongside Ian Eagle, when the Nets visit the Cavaliers. Jefferson won an NBA championship with the Cavs in 2015-16. He retired from playing after spending last season with the Nuggets.